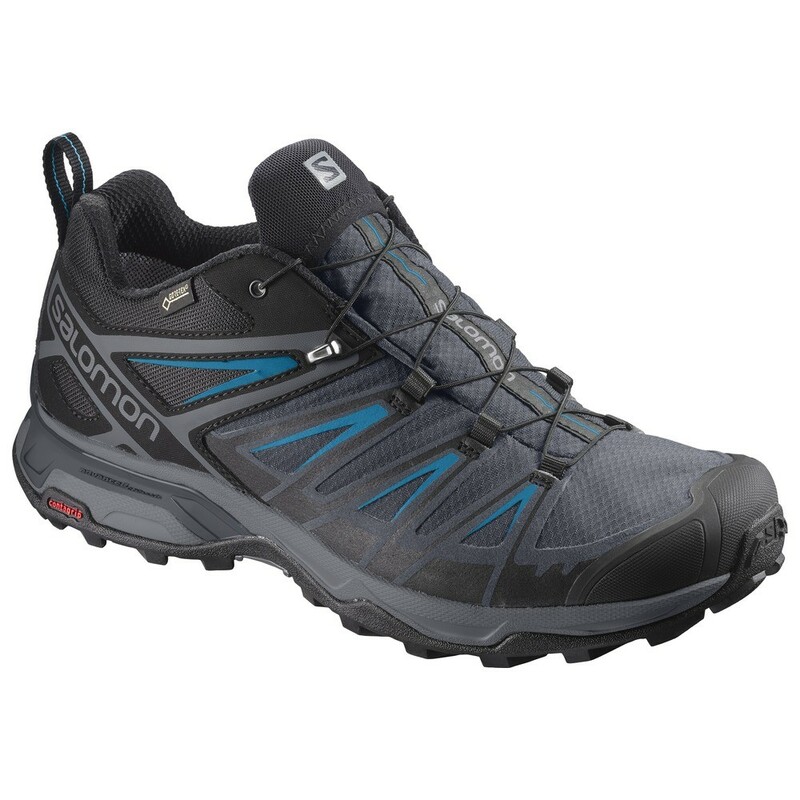 The hiking and hiking shoe X Ultra GTX goes into the third generation. 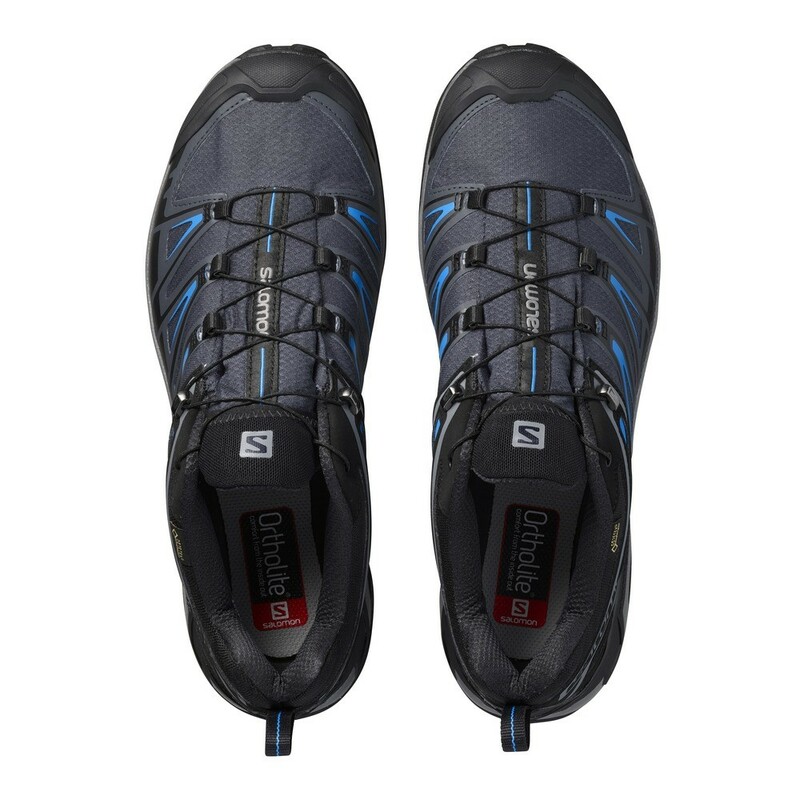 Through long-lasting optimization, this hiking shoe offers a very good stability with a pleasant fit. 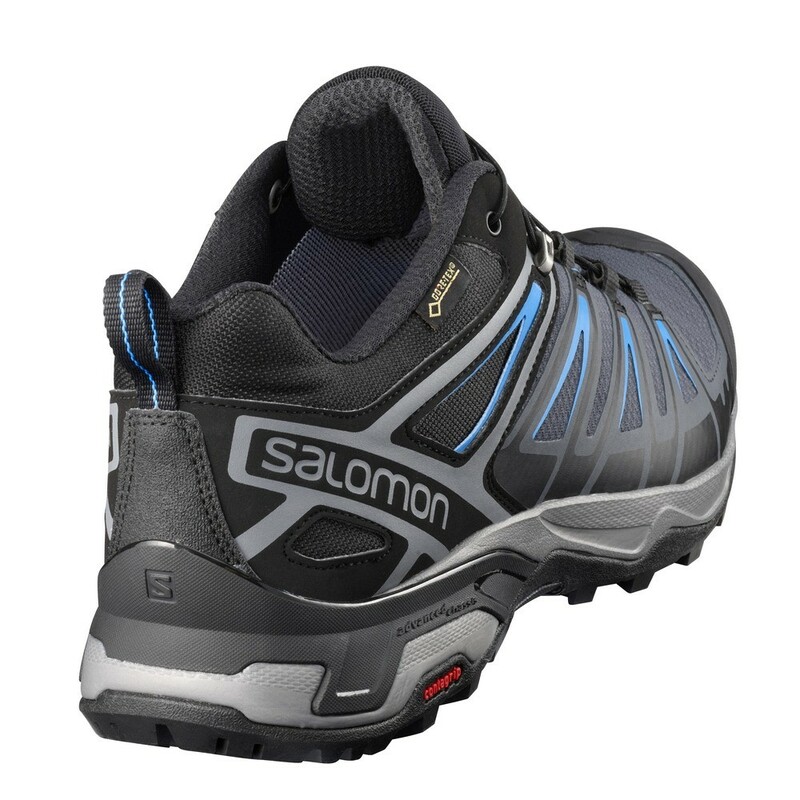 Thanks to the Gore-text membrane, the shoe is also well-suited for the weather protection. 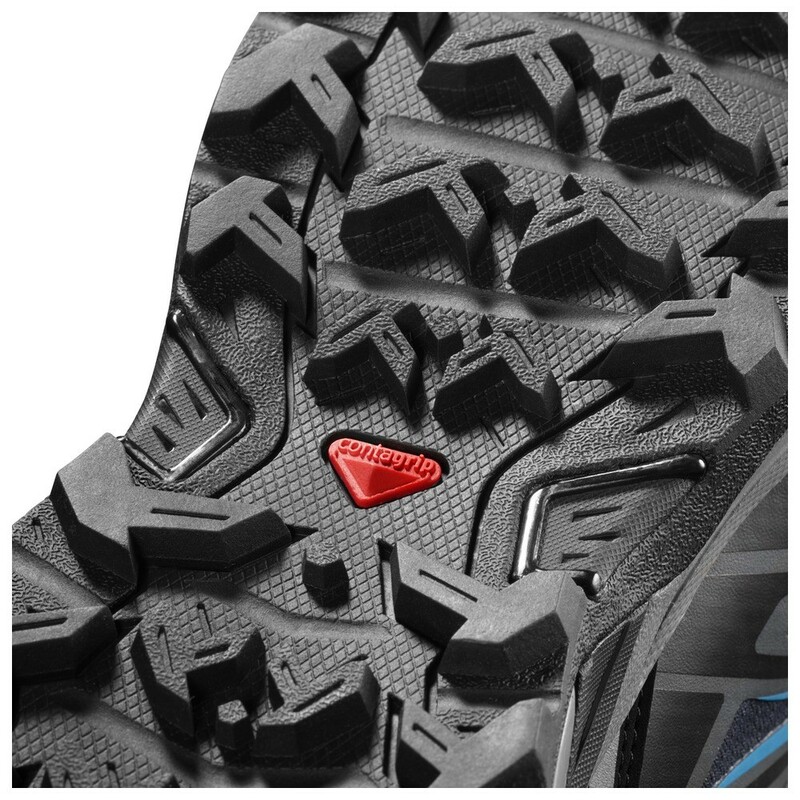 The sole has been equipped with various rubber mixes, providing grip and better support on many different surfaces.